Please select option for RALLY JOGGER. 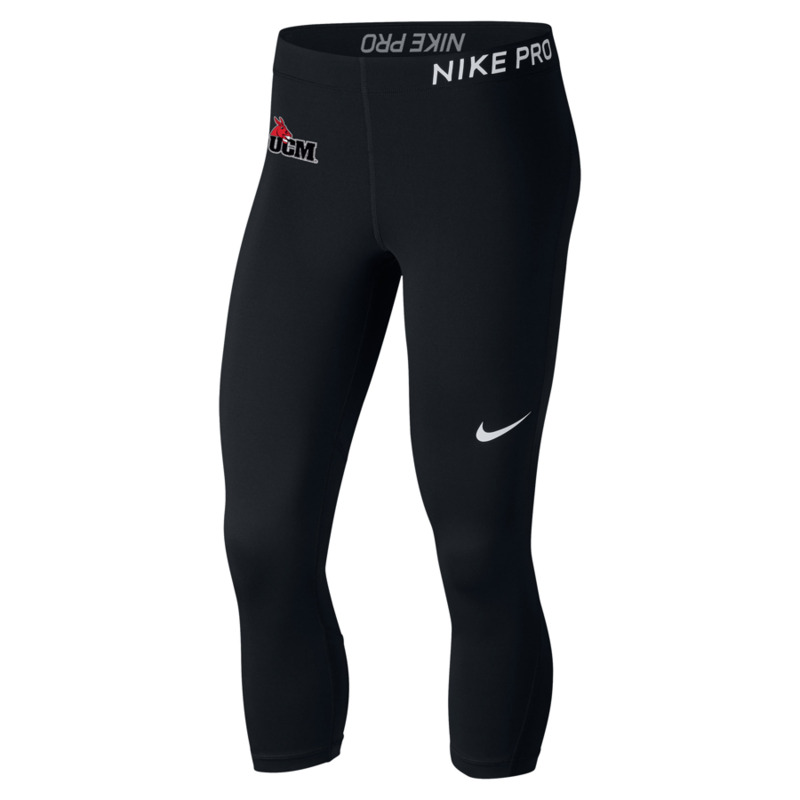 Please select option for UCM LADIES NIKE PANTS. 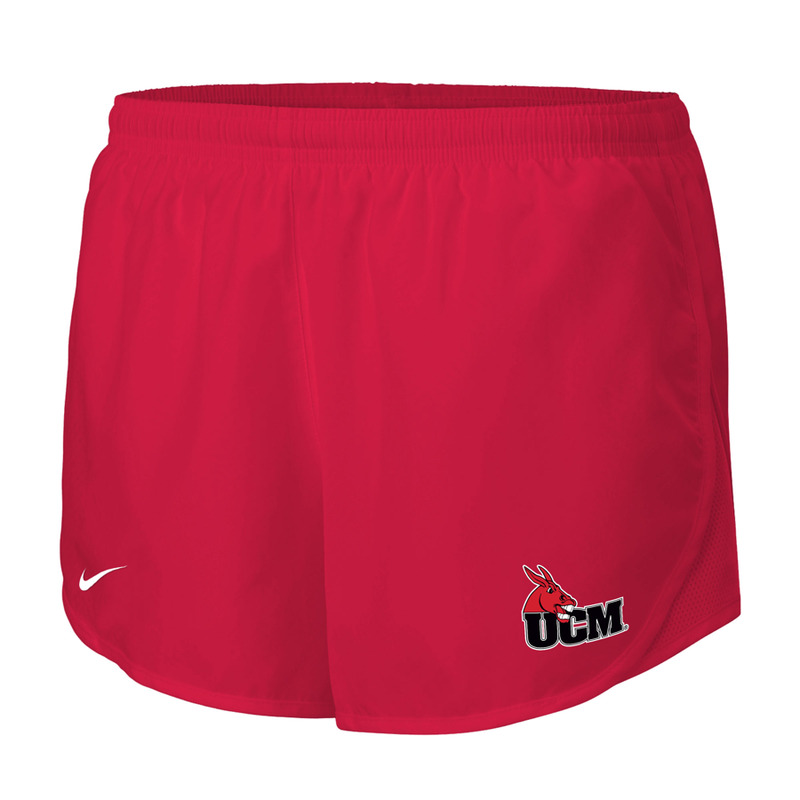 Please select option for UCM NIKE DRI-FIT LADIES SHORTS. 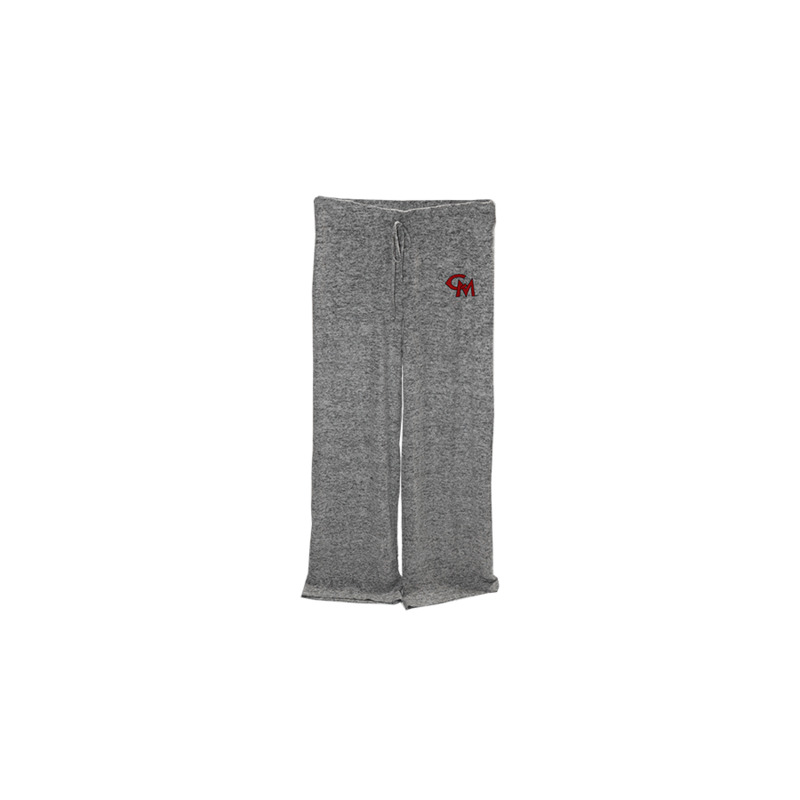 Please select option for UCM OXFORD COMFORT PANT. Please select option for UCM WOMEN'S SHORTS.